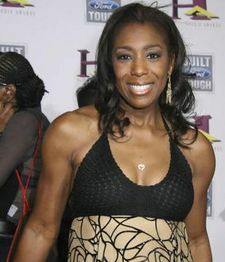 Dawnn Lewis is an American actress and singer who does the voice of LaBarbara Conrad on Futurama. She also provides the voice of Mrs. Bailey, a Jamaican woman, which is very similar to that of LaBarbara, also a Jamaican woman, in the Cleveland Show episode "Murray Christmas". This page was last edited on 5 January 2014, at 05:23.